Baby Tabo Nawa (meaning “Joy”) had a very rough start in life. 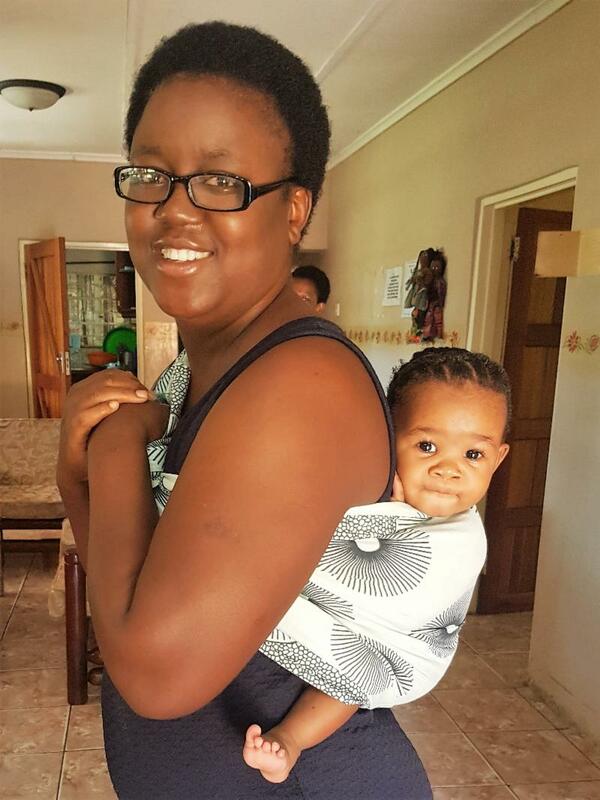 Her mother suffers from mental illness and addiction, and would take newborn Tabo with her to the local bars at night, where she was seen tossing her baby into the air. Authorities intervened and asked Ebenezer if they could take this sweet little girl into the orphan’s home for her safety. Have you ever wondered if you are making a positive difference in our world? As a donor to our foundation and the children we all love, you need not ask that question. 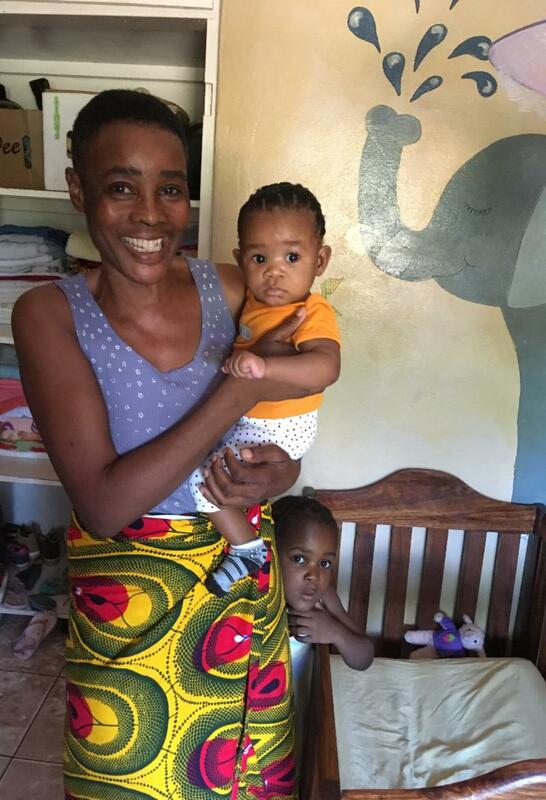 Baby Tabo was immediately accepted into the Ebenezer family because they know they can count on our donors to support her and the other needy children we serve. What better way to make the world more perfect than to give of ourselves for the sake of these beautiful children? It costs $85.00 per month to raise a child in the Ebenezer home for orphans. Please consider supporting one or more children by becoming a sustaining donor. Thank you from the Ebenezer Foundation for joining us in our mission to give nearly 500 children a happy childhood. Andy writes: “I grew up in South Africa, but it wasn’t until 2014, some 36 years later, that I had the opportunity, to find myself in Livingstone to attend an international convention at the Royal Livingstone Hotel. Traditionally the hotel selects a local charity to support, and it was it was more than co-incidental and by God’s grace that I happened to be in the lobby of the hotel as some visitors were getting ready to board a small bus and be taken to visit the Ebenezer orphan’s home. As my planned river rafting event had been canceled, I asked if I could come along for the ride and join the group on their excursion. We had the good fortune to meet Ebenezer’s “mum,” Mrs. Ranji Chara, and hear her incredible Ebenezer story, tour the school, interact with the teachers and the kids, and meet with the women who looked after the infants in the nursery. To this day I still remember the Bible verses on the classroom walls and the profound effect they had on me. It was a humbling experience to be exposed to how little hope the kids in Livingstone have, and how many without parents were simply headed towards a life of no schooling, almost no hope and destitution. God allowed this experience to truly tug at my heart and I can literally say that my heart leaps for joy every month, as I see funds leaving my bank account knowing that 100% of it is heading to Ebenezer. In Africa as I well know, a dollar goes a long way and even the smallest of contributions will have the greatest long term impact on a child’s life, and is guaranteed to ripple through eternity. 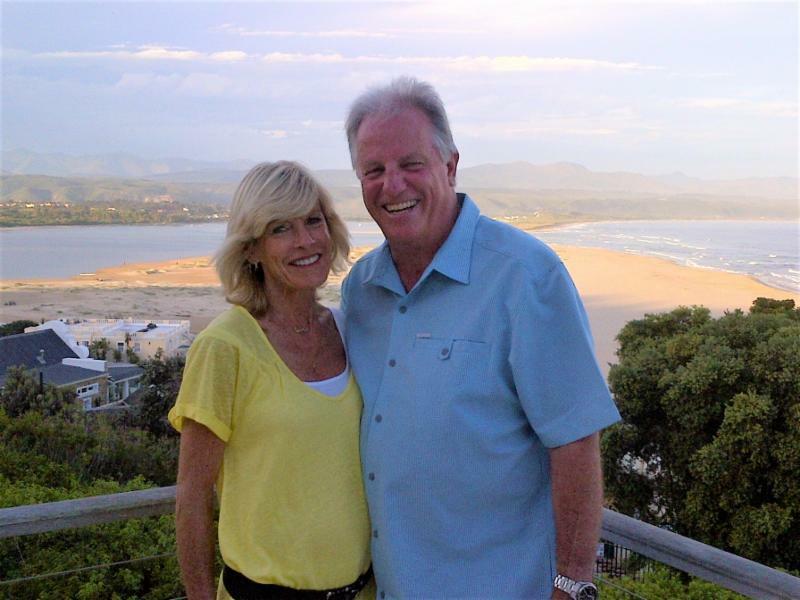 The Ebenezer Foundation is grateful to Andy and Lynn for their faithful support and heartfelt testimony. Our pledge to our donors: 100% of all donor gifts are sent to support the children of Ebenezer. All costs of running our foundation are covered by our volunteer board members. This way, your gift has the maximum impact possible.